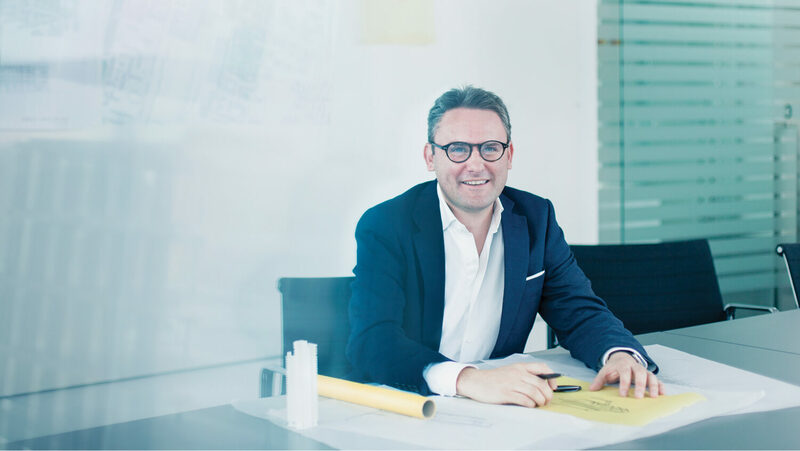 Jason Balls is a Main Board Director with over 16 years’ experience as a Chartered Architect (RIBA) specialising in workplace and residential developments. Jason’s focus for EPR is to continually, drive an innovative approach to design through internal design reviews, achieving exemplar schemes that respond to both the individual context and the built environment. Jason is responsible for a number of significant projects including the re-modelling of St Georges House the former Nestle UK & Ireland Headquarters, Croydon, and the flagship headquarters building for Jacobs Engineering at Winnersh Triangle. Jason is also a BCO Board Member and a BCO Judge for the South West and Expert Assessor for the NLA Awards.